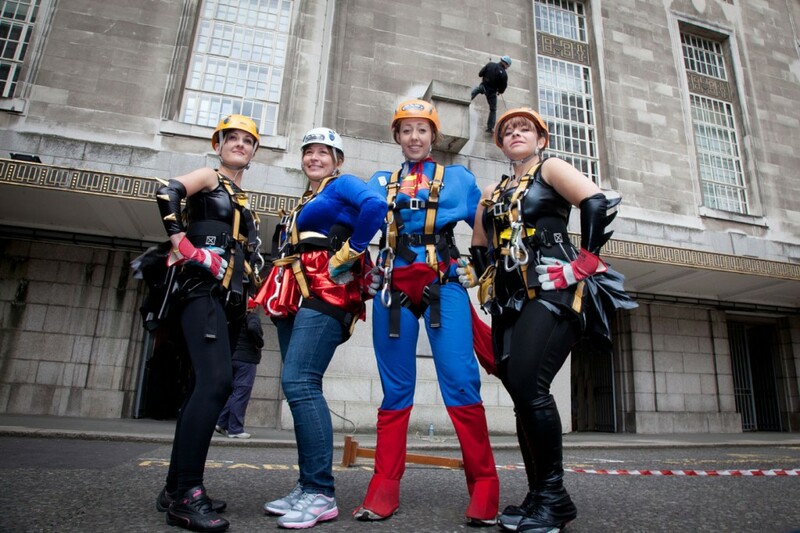 There have to be easier ways of fundraising than abseiling down a tall building while donning a superhero costume. Yet that’s exactly what these five did on behalf of St. Mungo’s, the homeless charity. I love the James Bond like character in the background who looks like he’s making a quick crafty getaway. It’s one of those happy accidents that photographers get after taking about 20 shots of the same scene!